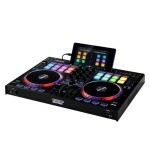 El Capitan the new Mac OSX caused some real headaches for digital djs and music producers a few months back. 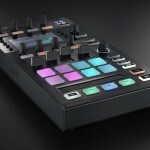 Native Instruments were one of the tech companies that sent out urgent mailers urging their users not to update. Back in the day Mac was always the operating system that one could be 100% assured would work solidly and reliability but since the shift in focus toward mobile phones and iPads it seems what may have once been a close working relationship with music software (and hardware) developers, is now not much different to the precarious relationship with Microsoft. Okay probably not that bad, but El Capitan is still not 100% guaranteed to work with all music tech just yet. But if you’re exclusively a Native Instruments user, then fear not, NI’s latest newsletter assures their users that El Capitan is fine. 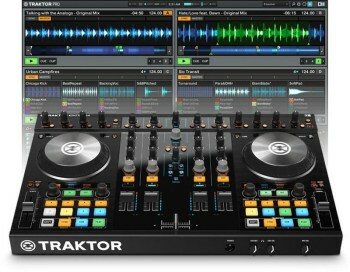 TRAKTOR software and all related hardware products are now officially supported on OS X 10.11.1 El Capitan. 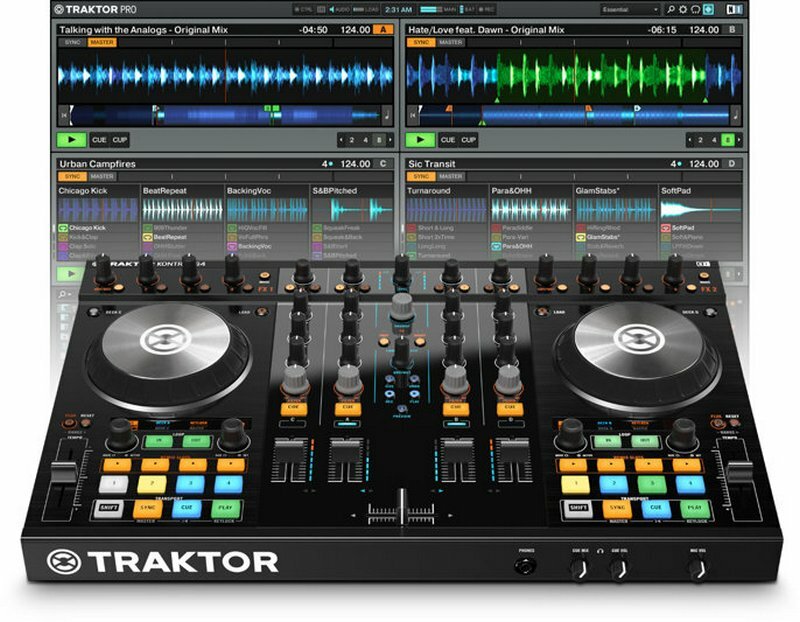 But users should be aware that the TRAKTOR 2.10.0 installer still includes hardware drivers that are not compatible with El Capitan. You will need to download the new drivers for these devices from the NI Service Center. Clicking the ‘Update tab’ and ‘Show Details’ in the ‘Driver and Patch Downloads’ section will list the new drivers. The El Capitan-compatible drivers all have version 2.8.0 in their names. 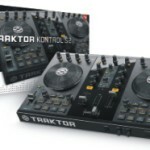 Download and install the drivers for your device, then run TRAKTOR as usual. 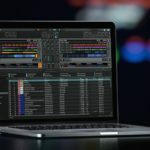 WARNING: Be warned though that not all manufacturers have solved their compatibility issues for El Capitan so unless you use Native Instruments exclusively, don’t rush to update. The issues with Audio Unit plugins and El Capitan have also been resolved for the Mac OS X 10.11 revsion. Please note that the compatibility issues connected with Mac OS X 10.11 El Capitan are now resolved. 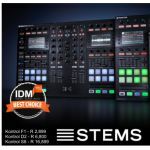 New drivers are also available that fix the issues experienced by users of MASCHINE (MK1), RIG KONTROL 3, and older TRAKTOR hardware. 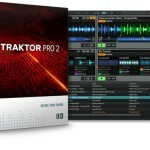 Traktor Pro to be phased out? What can we expect in future?